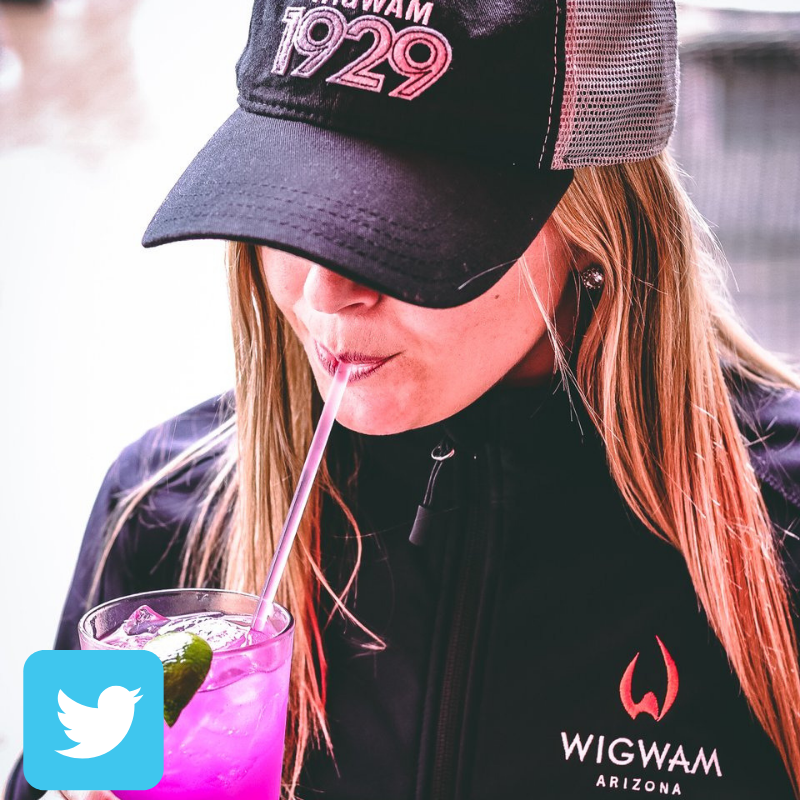 Blending casual elegance with the charm of the Southwest, the Wigwam is a 440 acre getaway destination that promises unforgettable experiences. 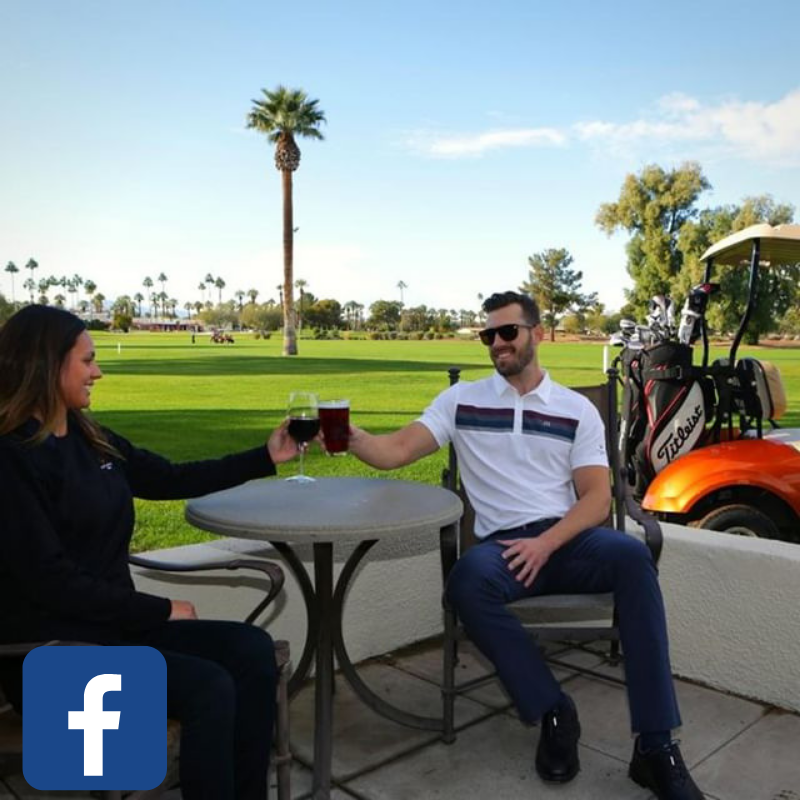 The Wigwam is the only resort in Arizona that has three 18-hole courses – 54 holes of championship golf including two courses designed by the legendary Robert Trent Jones, Sr. 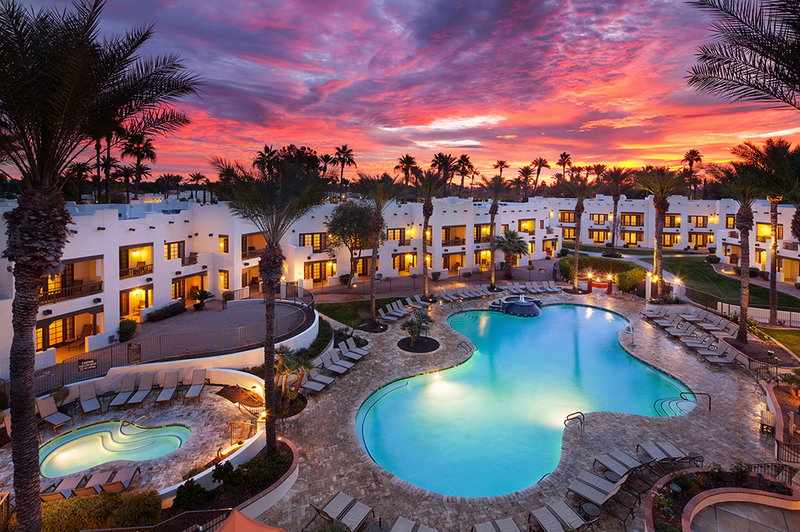 This jewel of the desert is among the Southwest’s last remaining golf resorts built for a pure golf experience. 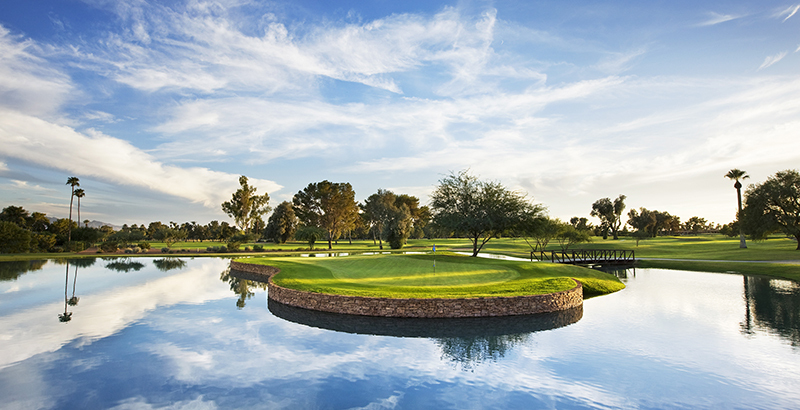 Visit Wigwam Arizona at booth #1516 to plan your golf getaway.